If you are looking for graphic artists for hire online then we may provide you the right platform. Alliance Recruitment Agency is an online hiring agency with our roots spread wide. We also cater to the needs of organizations who are in search of freelance graphic artists for hire and our solutions earn us repeat business. Freelance Graphics artists provided by us have a professional approach in delivering their services. Only after going through their past track record that we recommend them to our clients. Alliance Recruitment Agency has been into recruiting graphic artists for a number of years, which is the reason we have a robust database of graphics artists of all types and kinds. Whether you need graphic artists for designing a pamphlet, banner, brochure or leaflet, we have a number of options to offer. We have graphic artists for web designing too who can add a much-needed touch of graphic design to your website in the most effective way. Depending on your digital presence, we conduct thorough interviews with candidates before suggesting them to you. Our interview reports help us to identify the key traits of a candidate based on which we categories them as full-time, part-time or freelance. 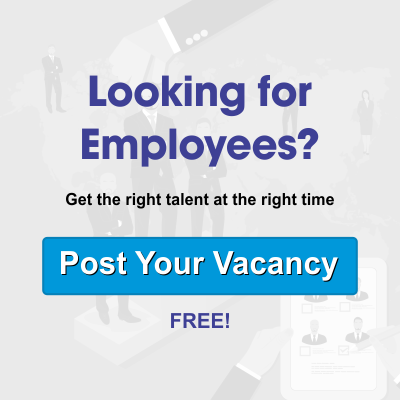 All you have to do is to convey your requirement to us and we make sure that you get the best candidate on board who can add value to your organization. Our comprehensive recruitment services will ensure you are never left in the lurch and always get relevant answers for your questions. Whether you need a general graphic artist or a specialized one, we offer solutions that will hit the bull’s eye. Our specialized consultants conducting searches for graphic artists, ensure to retrieve relevant information about your requirement so that we don’t have any hitch in providing the perfect solution.